With his guerrilla interviews of everyone from Lady Gaga to Jay-Z, Canadian-born celebrity interviewer Nardwuar has definitely made a name for himself. Here he interviews one of hip-hop’s biggest talents at South x Southwest 2012: Kendrick Lamar. 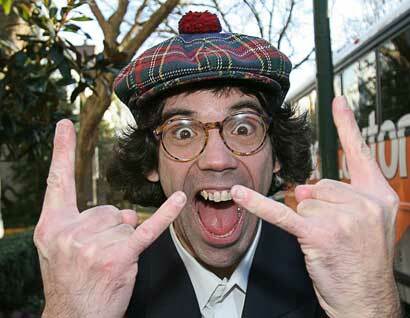 Check out more Nardwuar interviews here.